Some owners know the pain all too well when you finally get your new dog bed for your furry friend and they will do anything but sleep in the bed. The vast majority of the time it has to do with dog psychology vs. the dog bed itself. 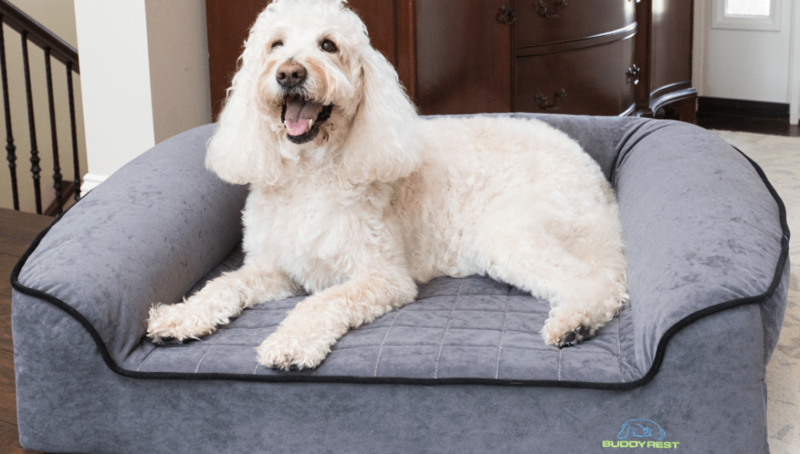 Let's first cover the most common reasons why your dog won't use the new bed, and then we can discuss what you can do about it. Our first suggestion is to remove the old bed. The reason is simple, it is their dog bed. You bring home this new foreign object into the house and expect your doggo to jump on it. The problem for many is.... this is not their bed. Their bed smells like them, they know every inch of it and knows it as their very own safe place. Now you are asking them to use this other thing. Get rid of the old bed right away and if not remove it completely, get it out of sight and out of mind for now. Putting it in the basement is not going to have the same effect. Our second suggestion is the most important... Give it some time. 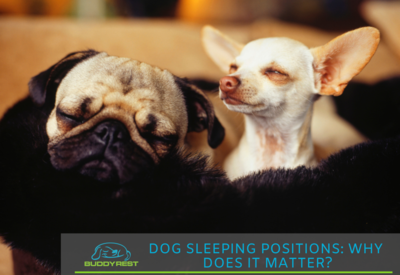 We often expect our animal to jump onto their new bed and start sleeping right away. This is the case a lot of the time. However, be patient with your animal as some of them need time to accept the bedding as part of the home. They often times do not feel comfortable with this new weird piece of furniture that is in their house now. They need to get familiar with it and that takes time. Often times it can take a few weeks for a dog to start using it daily. Make sure you give it plenty of time. Luckily there are actually many ways to introduce your dog to their new dog bed. 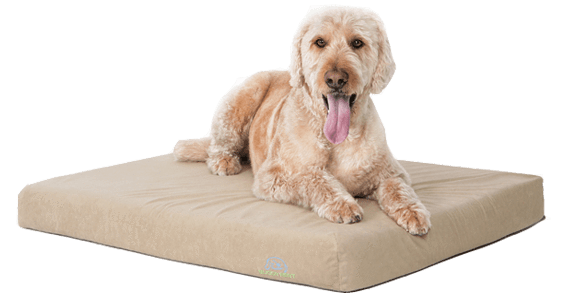 If you need help getting your dog to sleep in their own bed you have come to the right place, we will cover everything you need to know to get your dog bed resting comfy in a bed they just got. Before we start with the different methods, it is important to know that these will not work for every dog. There are some dogs who may need more specialized training. Some dogs will respond super well to these however and many may even be just fine after the first thing you try. 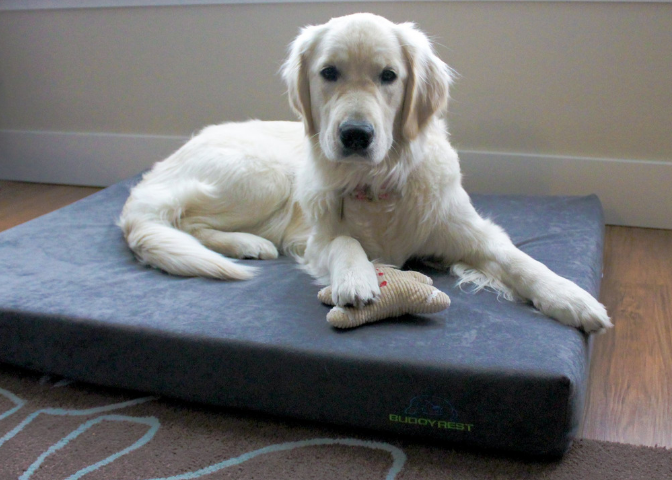 Let's go ahead and teach you how to introduce your dog to their new dog bed! The first way we will teach you how to get your dog used to their bed is by using your scent to make the bed more comfortable. This is a super simple idea that takes little effort to pull off but is surprisingly effective. To do this method effectively you should take away your dog's old bed and replace it with the new bed. Most of the time your dog will be skeptical but then you will want to rub your hands over the bed to get your scent all over the bed. Sometimes this will be enough on its own and other times you will need to do just a tad more to break the idea that this bed is not theirs. For this, you can add a used t-shirt or blanket that will help them associate their bed with you which makes them feel secure. One of the things that can cause a dog to chew up a bed is separation anxiety where they fear whenever their owner leaves. this scenting idea can help ease this situation as well as getting them used to their new bed. Another way to get your dog to use their comfy new bed you just got them is by associating it with positive aspects. This can take a little time but can be very effective if done correctly by getting your dog to enjoy their bed. The whole idea behind this method is to associate their new bed with whatever they love. For some dogs, this may be playtime while on the bed, for my dogs this means treats and pets while on the bed. The idea is simple but can take some time to get started at first especially if you have a skeptical dog. The first step is to let your dog find the bed on their own and as soon as they touch it feel free to reward them with something they enjoy. This will slowly build into them getting on their bed and then eventually sleeping and resting on their bed peacefully. On the flip side, ensure that you never send a dog to their new bed as punishment. It is often done because you are sending them to "timeout" or "their spot". This will cause your animal to associate negative thoughts and emotions when told to get in bed and that will have the opposite effect of getting your dog used to the new bed for sure. The third option to try involves a little bit of trickery but can be one of the more effective ideas on this list. The whole idea is that your dog won't even know they are on a new bed until it is too late! To start out simply use your dog's old bed and cover it in a sheet or blanket, once they are used to this then swap the bed out so the new bed is covered and not as noticeable. Now you can slowly work the sheet off the bed until they are comfy on their new fresh dog bed. 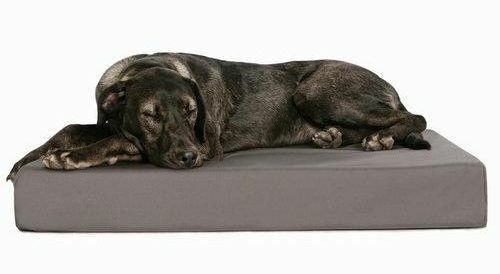 The way this works is not only through the idea that they can't see that it is a new bed but also that it smells just like their old dog bed. The sheet or blanket is the secret weapon that can help transition your dog from bed to bed in an easy way. Now be careful using this method. We previously suggested removing the old bed and we still think that is the best course. However, a lot of people find this method as a "last resort" and it can be effective. There are certain things that do influence your dog opinion towards what is inviting for them and what is not. These same things can apply to beds just like anything else but there are reasons why this is the case. The most important thing as familiarity, if your dog sees you from a distance they get excited but if they see a stranger they may get agitated. This is because they are used to you and know who you are just like their dog beds. Another reason is scent, dogs can smell 40 times better than humans and many of their habits and behaviors are based on this fact alone. They can learn from smells and discover new things which are why dogs are always sniffing around outside. This makes something new in their space almost concerning or not welcome because they are used to their own scent. This is why it can be helpful to mess with the smells by getting your own or their scents covering the bed. 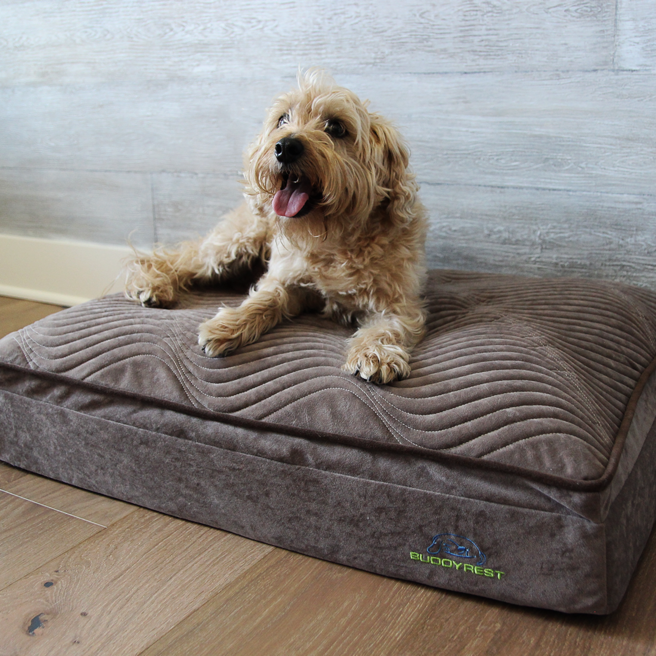 Check out some of BuddyRest's best sellers which are great beds made for supreme comfort and health in your furry friends. 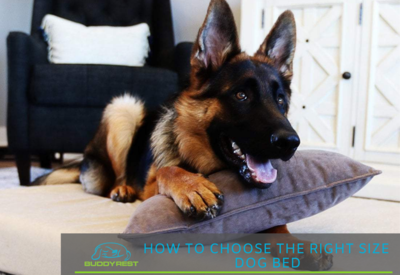 Now you know how to help your dog get used to their new dog bed in effective ways which can ease your mind of spending money on your furry friend's new lounger. Getting your dog to enjoy their dog bed does not have to be a stressful event and can actually be a lot of fun if you make it that way. 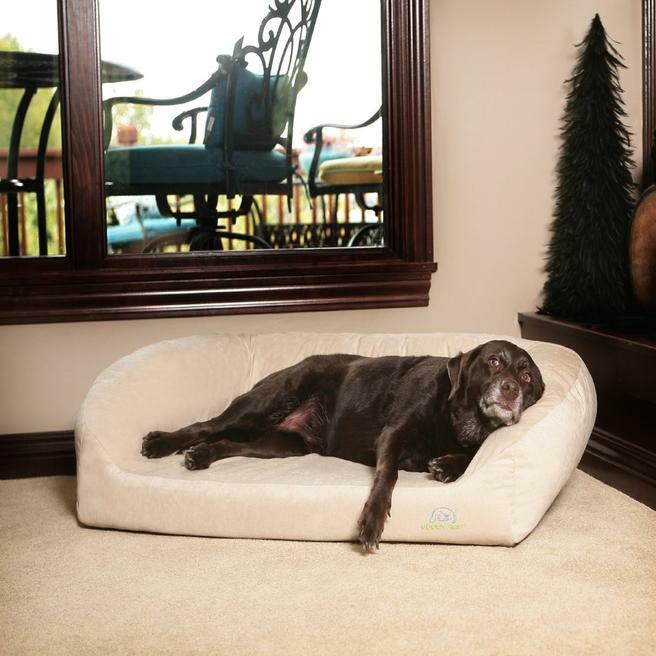 We hope this article has helped and has gotten your dog to rest comfortably on their new bed. If you enjoyed it feel free to share so others can get these great tips for their own dogs. 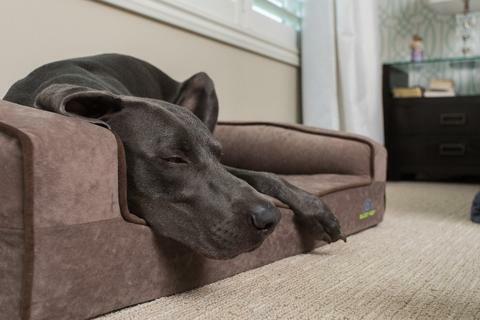 Dogs can find it hard to get used to a new bed but with your help, they will be a comfy dog. 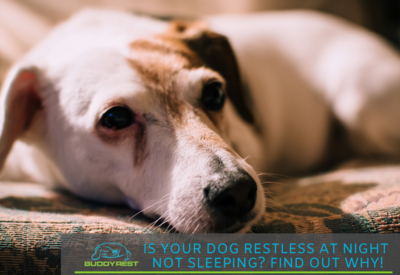 BuddyRest was founded on the idea of providing all dogs the best support. We know sleep science have lead the category for almost a decade. If you are having trouble with one of our beds we are happy to discuss options with you. Just give us a call at 866.675.3994!